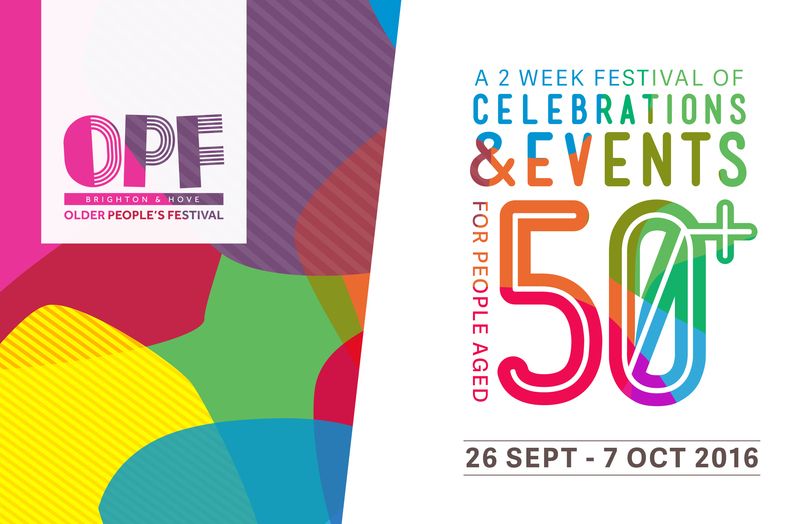 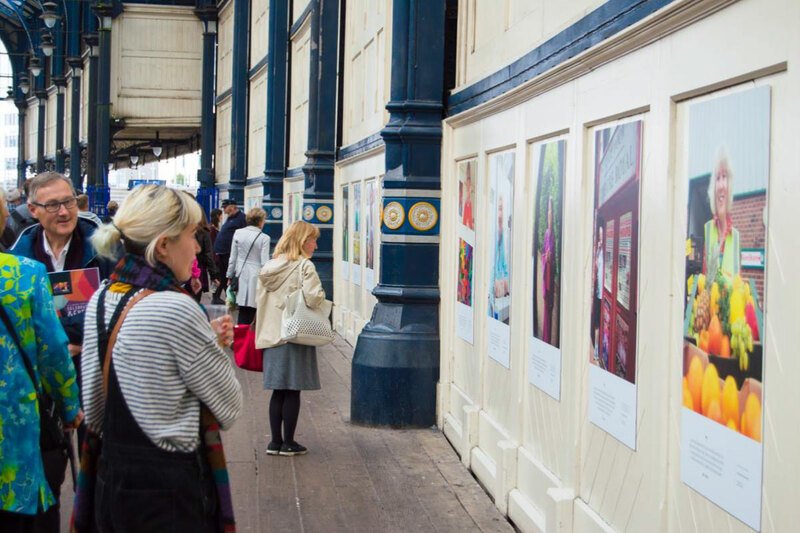 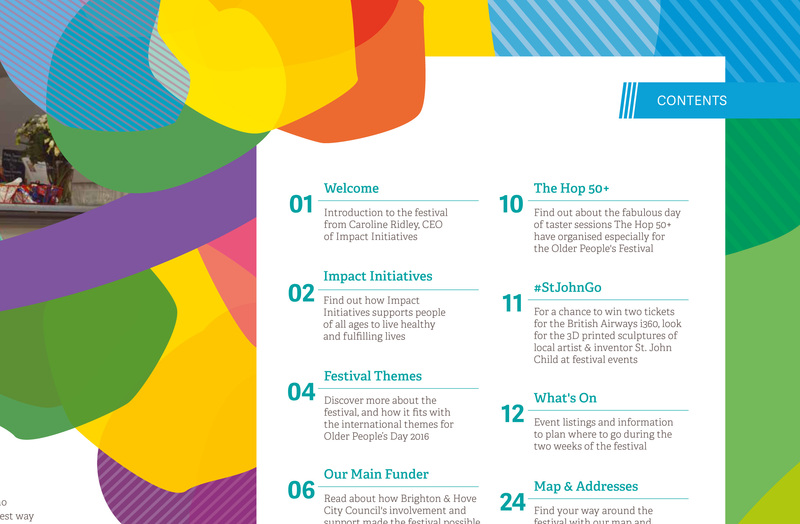 An eclectic range of events and celebrations across the city reflecting the nature of Brighton and Hove and its older residents, supported by Brighton & Hove City Council. 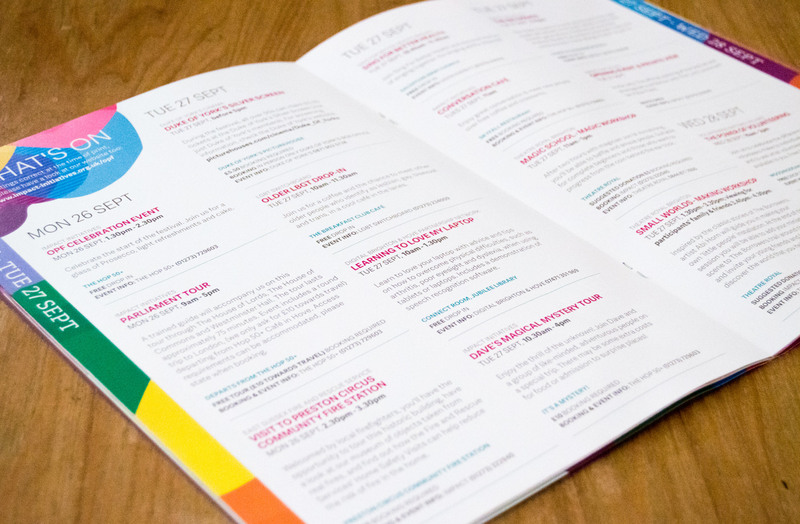 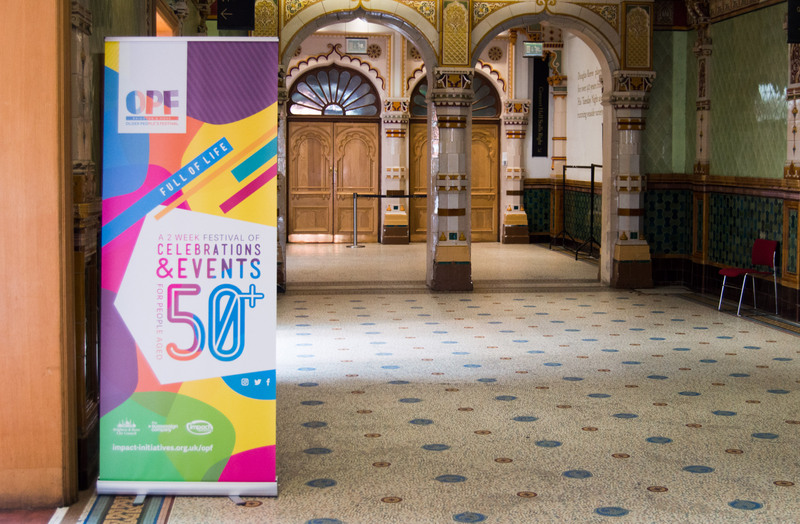 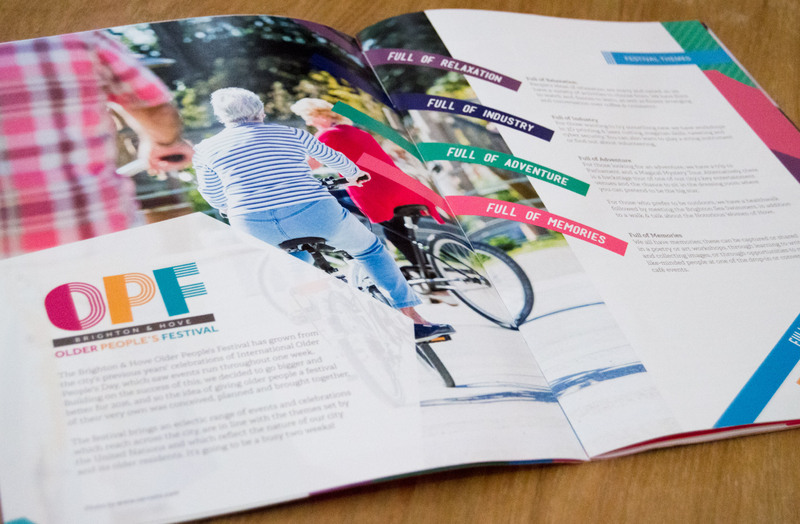 We worked very closely with the festival organiser Caroline (CEO of Impact Initiatives), and brand communication specialists Optimistic Fox to produce a look, feel and tone of voice that was then developed into the visual identity for the whole festival. 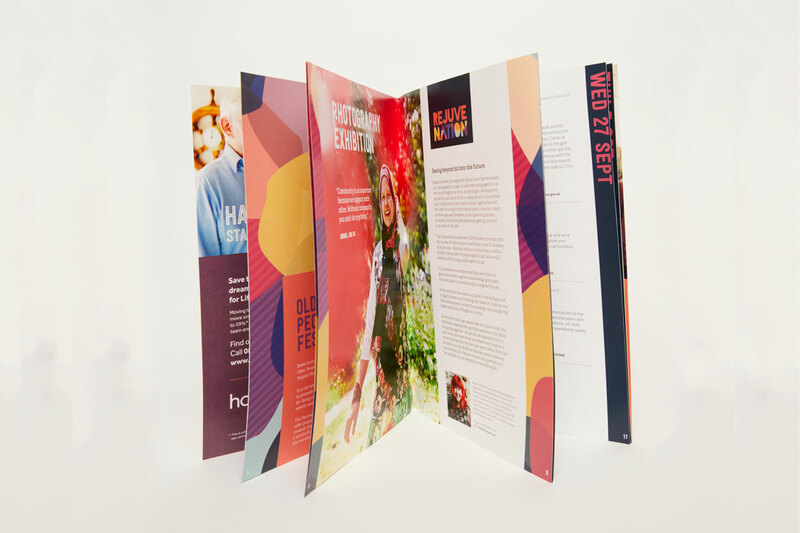 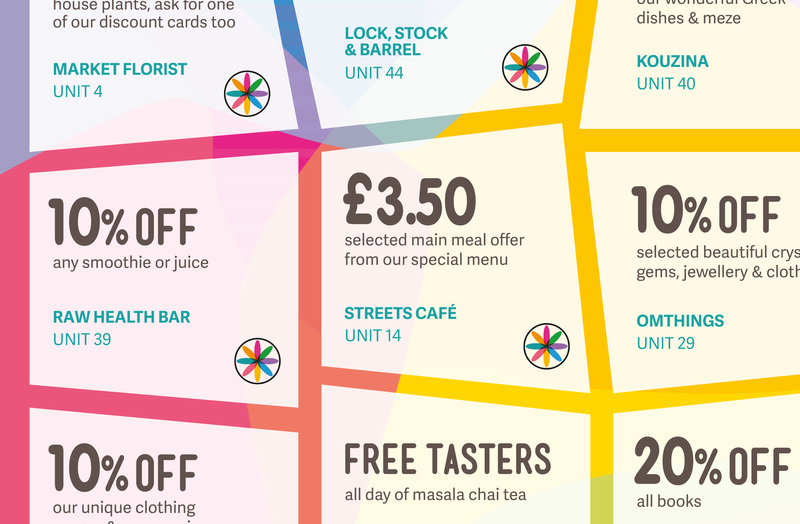 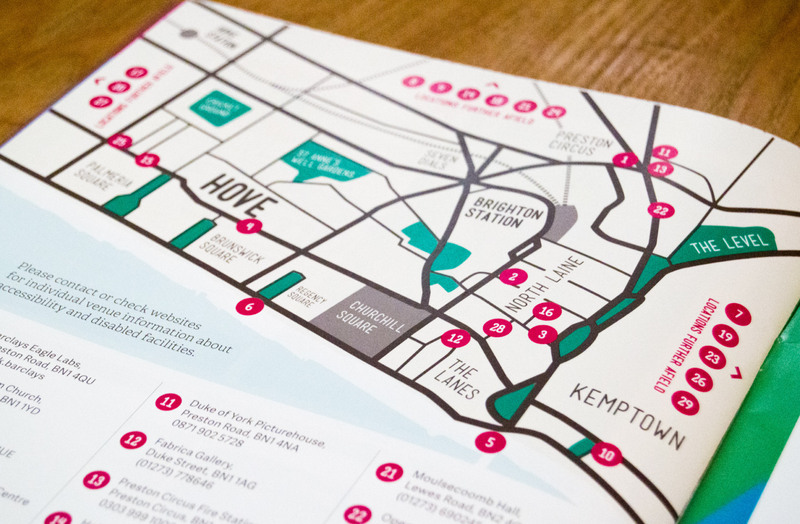 We created a suite of printed and interactive materials including video, brochure, flyers, banners and flags and more. 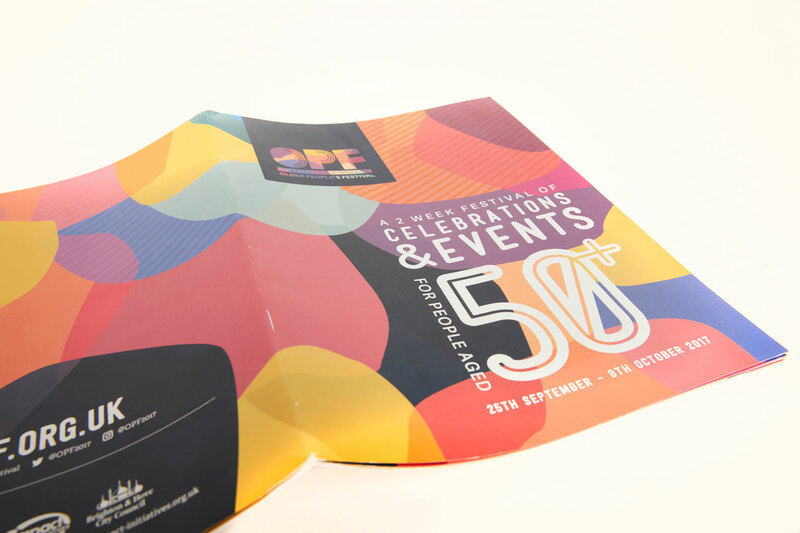 I must also mention the creative genius of Ruth Watson and the Osomi team for all our fabulous festival branding and programme design.